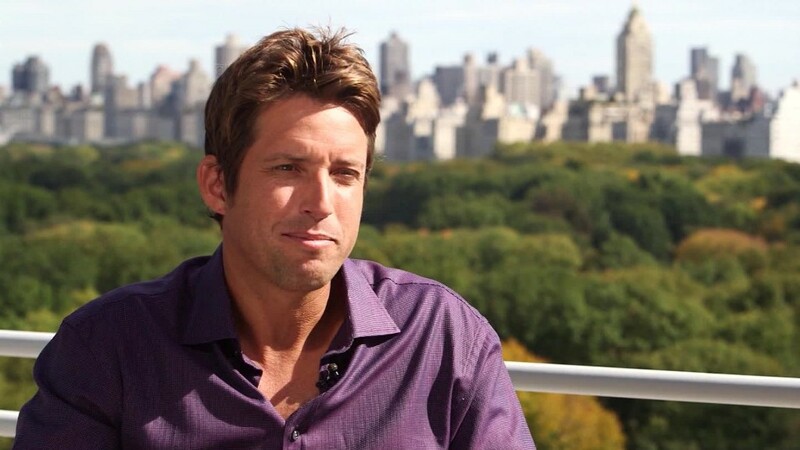 GoPro CEO and Founder Nick Woodman said his company is open to a sale. "It would be irresponsible not to," Woodman told CNNMoney. "If there was an opportunity to merge GoPro with a larger parent company that could help us scale our business and provide a better return on investment to our investors than we can alone as an independent company -- absolutely ... we would welcome the opportunity to explore such an opportunity." Woodman, who made the comments at CES in Las Vegas, noted GoPro is not actively pursuing a sale at the moment or in active discussions. A spokesperson said the company is working with JPMorgan to explore its options. Earlier this week shares dropped 30%, hitting an all-time low when GoPro (GPRO) announced it was getting out of the drone business. The company also announced it's cutting 20% of its staff including some executives. Woodman is also cutting his annual pay to $1.